This show is available for touring. Please contact john_at_symbol_theatre-rites_fullstop_co.uk for bookings and information. 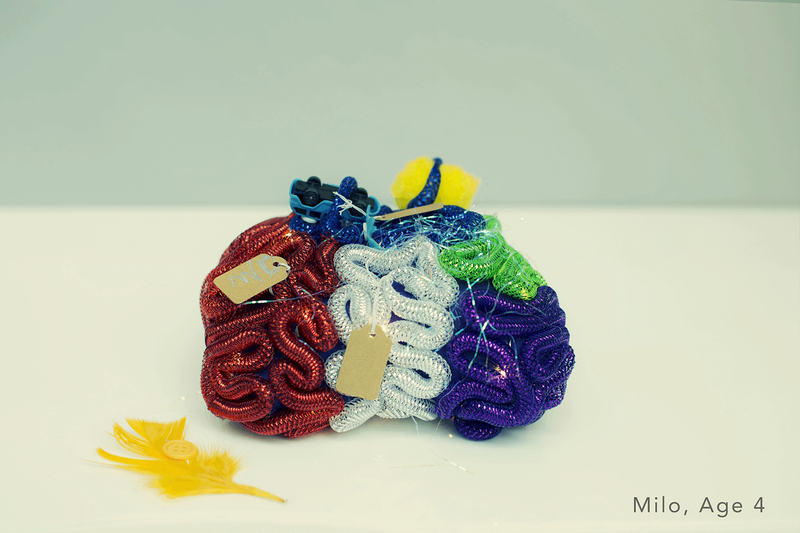 Animating the Brain is a theatre project currently in development which engages adults and children with the wonders of neuroscience. 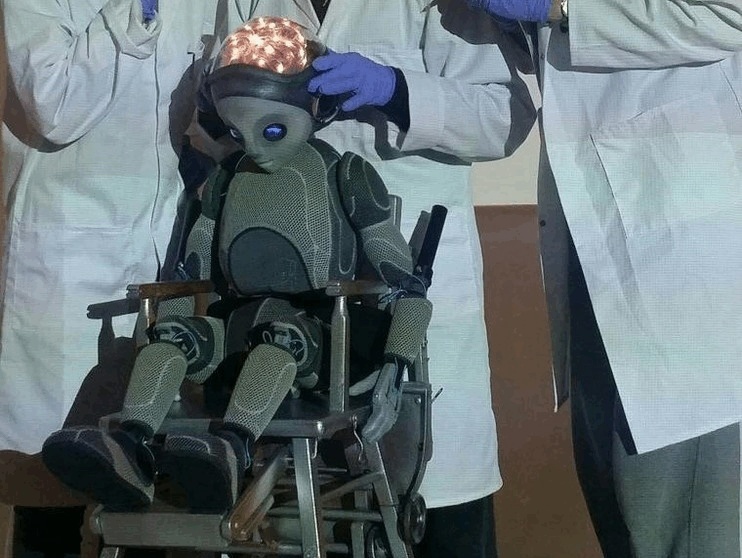 In 2015 Theatre-Rites received funding from the Wellcome Trust to embark on a 10 month R&D project to explore the parallels between the methods of brain investigation and manipulation employed by neuroscientists, with the methods puppeteers use to manipulate both a puppet and the spectators' imagination - giving the illusion of a living brain in a puppet. 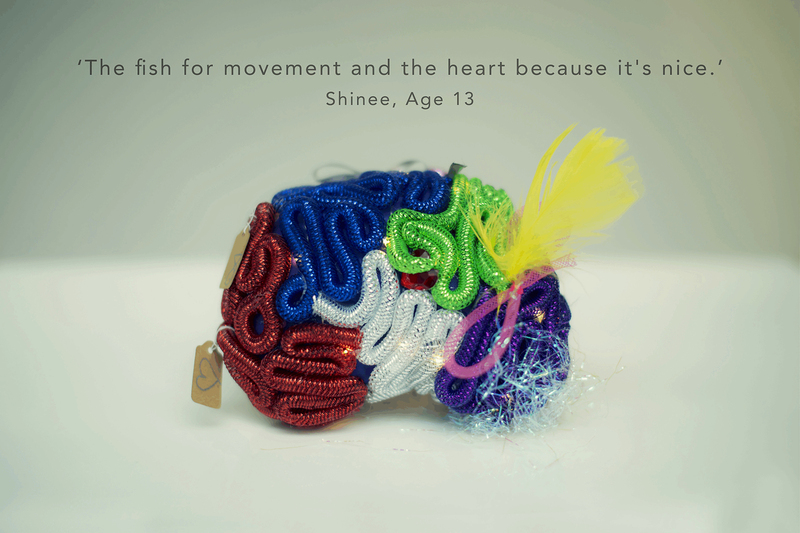 We gathered a diverse team of artists to look at ways of making neuroscience engaging for a young audience. 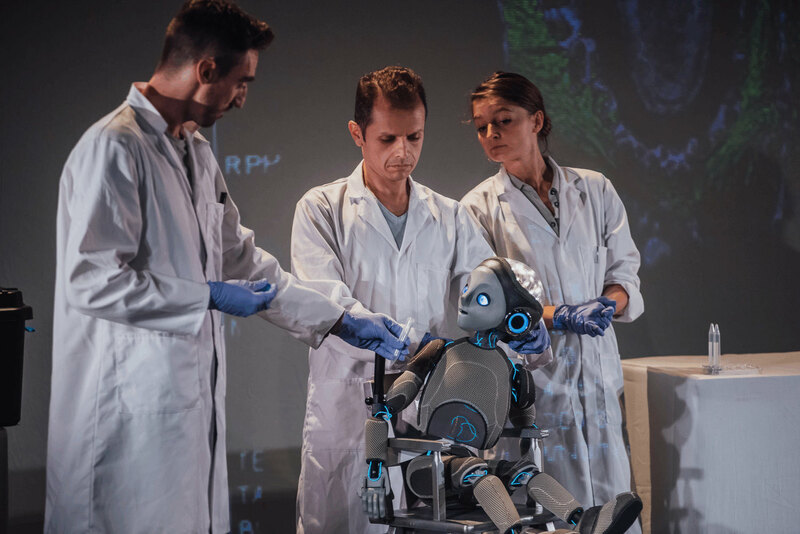 We took inspiration from the classic Pinocchio story, however in our interpretation the puppet is not made by a woodcarver in Italy, but by a team of scientists searching to discover more about the mystery of how our brains work. 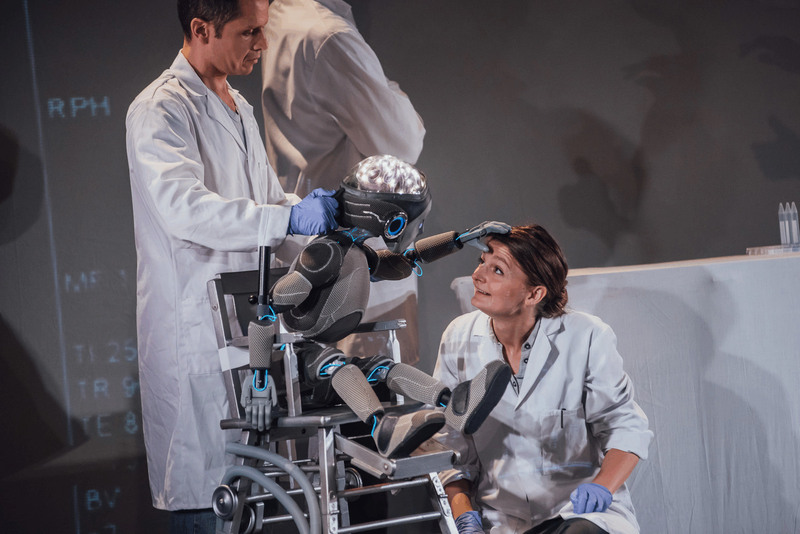 By the end of 2015 we had developed the first 30 minutes of a possible theatre production which we revisited in October 2016 when we presented 2 work-in-progress performances at Polka Theatre’s Brainwaves Festival, featuring our LabBoy puppet. This was an opportunity to engage directly with audiences, asking them to feedback on how they would like to see the production, and associated activities, develop further. 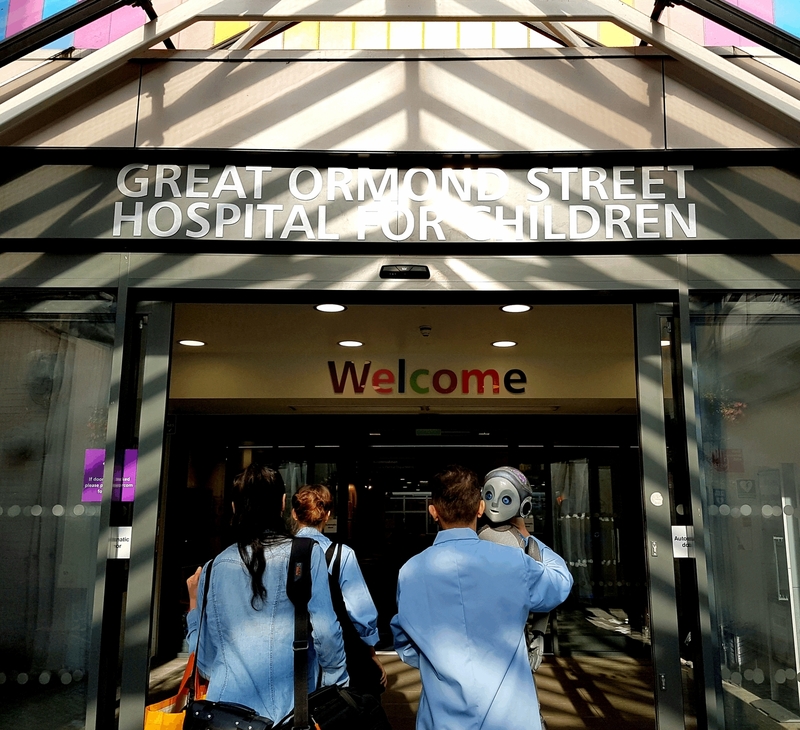 In November 2017, the next stage of the project was realised in a residency at Great Ormond Street Hospital (GOSH). 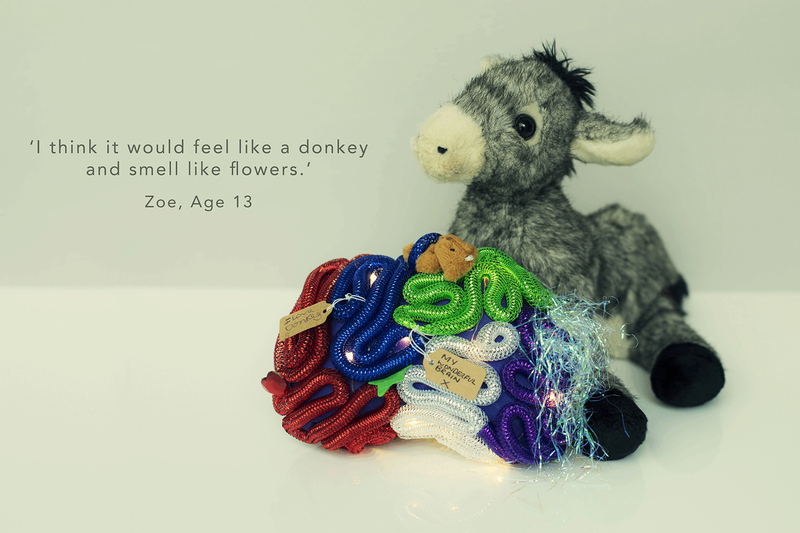 GOSH Arts invited us to spend 2 weeks in The Koala Ward (the children’s neurological ward) where we met with clinicians, patients and their families. 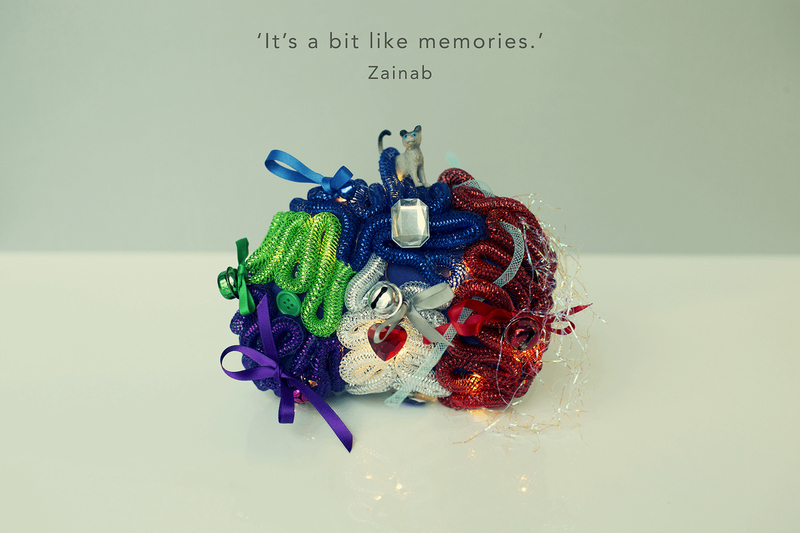 Throughout the residency we introduced people to LabBoy and helped patients create a metaphorical version of their own brain, helping them and us to reflect on their experience. 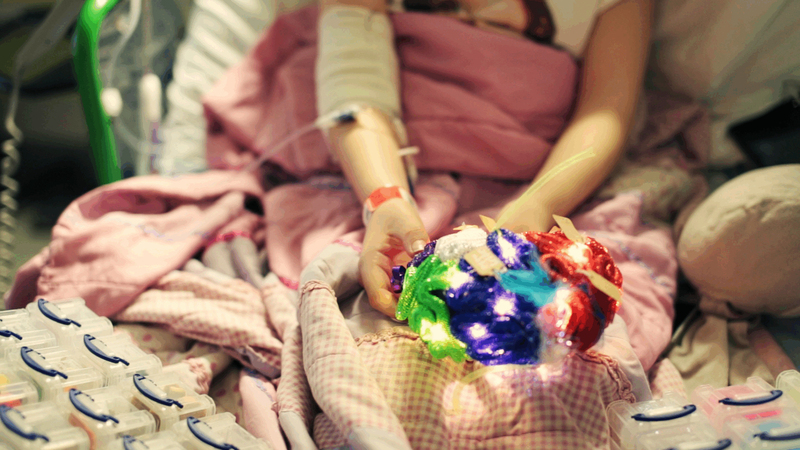 Please see our gallery of images from the Polka sharing and the GOSH residency and check back for more exciting news coming soon! Charlotte is a theatre maker, performer and puppeteer whose practice is fuelled by a desire to work as an ensemble to tell stories. Since completing two years of training at Ecole Jacques Lecoq in 2010, she has worked extensively on devised work; performing, writing, designing and directing theatre for indoor and outdoor shows across the UK and internationally. 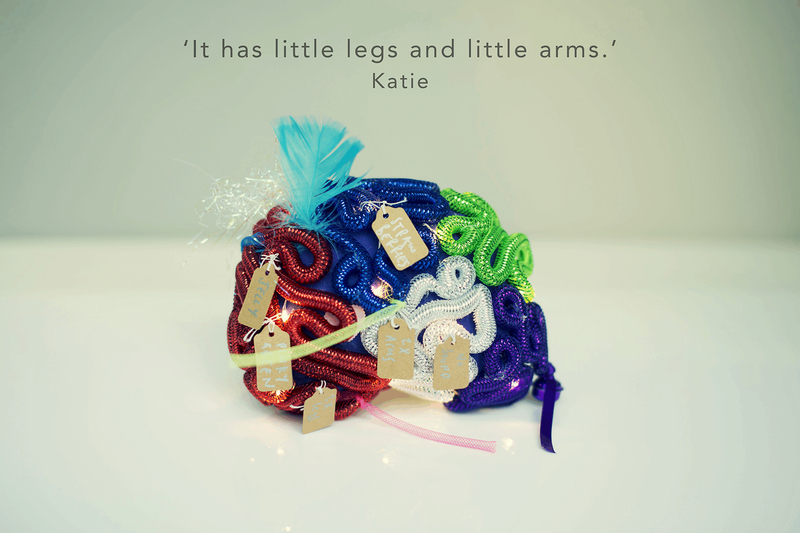 This is Charlotte's second collaboration with Theatre-Rites since creating Rubbish with them in 2013. Her other theatre collaborations include; The Elephantom (The National Theatre), Light, Bucket List (Theatre Ad Infinitum) and Golem (1927). Film and television collaborations include; Lost in Paris (Abel et Gordon), The Lost Glove (Lizzie Oxby) and work with the BBC. Previous work for Theatre-Rites includes: In One Ear, Paradise, Mischief, Mojo, Bank On It, Rubbish, The Broke 'N' Beat Collective and The Welcoming Party. Other credits include: Romeo & Juliet, King Arthur and the Quest of the Grail, The Secret Garden, Karagoz (Little Angel Theatre), Doctor Dolittle (David Ian Productions), The Hitchhiker’s Guide to the Galaxy (Disney), Charlie and Lola’s Best Bestest Play (Polka Theatre). 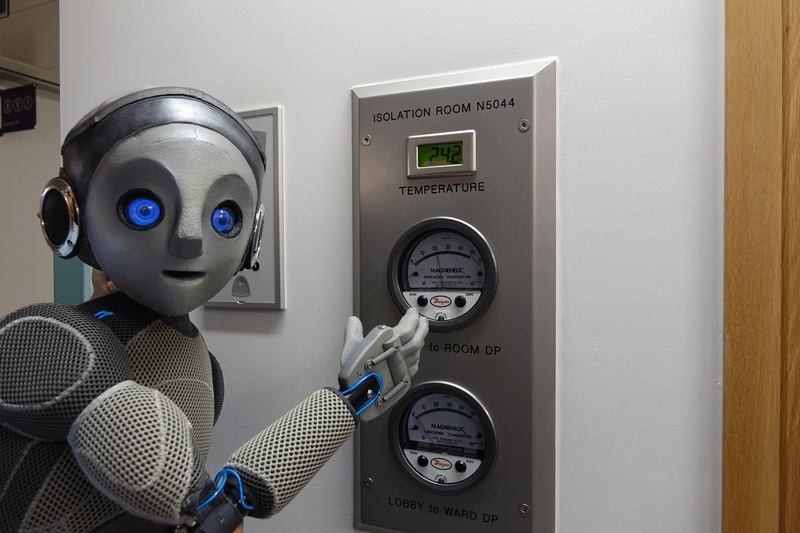 Mohsen also appeared in the internationally acclaimed Peter Pan (360° Entertainment), In the Night Garden (BBC), as a blue alien for Argos (CHI&Partners), in Muppets Most Wanted (Disney), Travelodge “Travelogical” stills campaign (James Day Photography) and his work can be seen in Joe Wright’s Pan (Warner Bros. Pictures). Simon trained at the Northern School of Contemporary Dance in Leeds, before touring with their student company, Verve. He went on to develop an interest in physical theatre and object manipulation, performing with Tilted Productions in Glacier, Trapped, Masquerade and Seasaw. Moving into puppetry, Simon worked extensively with Theatre-Rites on their productions Paradise, Mojo, Bank on It and Rubbish. Other theatre includes The Drowned Man: A Hollywood Fable for Punchdrunk, Benvenuto Cellini for English National Opera/Terry Gilliam, Mucky Pup for Theatre Alibi, Time for Tea for Wet Picnic, The Weirdy Beardies, The Nerdy Birdies and The Librarians for Pestiferous Theatre. Miles Yekinni is an actor, based in London. He began his training at the Brit School of Performing Arts, where he performed in Front Line by Che Walker at Shakespeare's Globe, directed by Matthew Dunster. He graduated from the Central School of Speech & Drama in 2011, where he trained under the direction of Catherine Alexander. During his final year at Central, Miles was cast in Deborah Warner's production of School for Scandal at the Barbican. His first feature film, Julius Caesar (BYFA) - in which he plays Octavius - was also selected to compete at the Raindance Festival. After working with companies such as Theatre Center and the Unicorn Theatre, he then played Demetrius in A Midsummer Night’s Dream (Royal Lyceum Theatre, Edinburgh), directed by Matthew Lenton, Artistic Director of Vanishing Point. Last year, he performed in the National Theatre’s production of War Horse (New London Theatre), and The Generation of Z: Apocalypse, before closing the year playing Captain Hook in Baddies: The Musical (Unicorn Theatre). This year Miles Yekinni joined the cast of BBC’s Doctors, as new semi-regular Seb. In August he will be working with ReadingRep at the Hexagon Theatre playing the title role of Ben Hur. 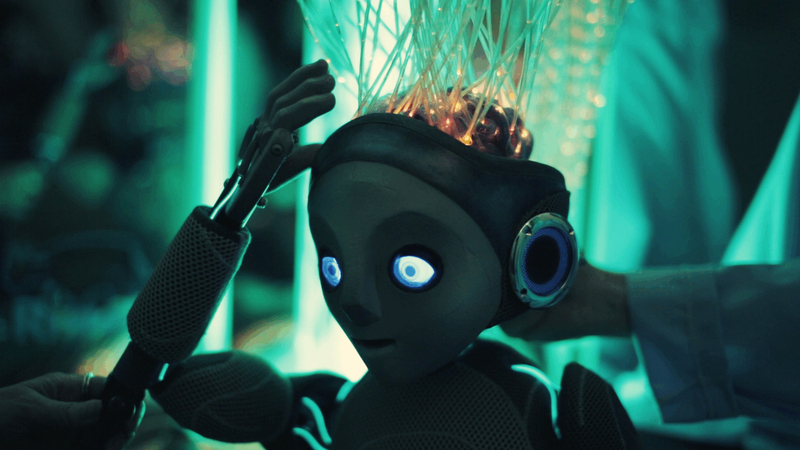 Joseph Wallace is a film and theatre director working in animation, live action, performance and puppetry. Joseph has created animations for film, theatre and television and his live action work ranges from fiction pieces to dance and documentary films. His short films have won awards and been screened at festivals internationally and his graduation film was nominated for a BAFTA Cymru award in 2012. He has performed, written, designed and directed devised and scripted theatre from political pieces to work with young people. 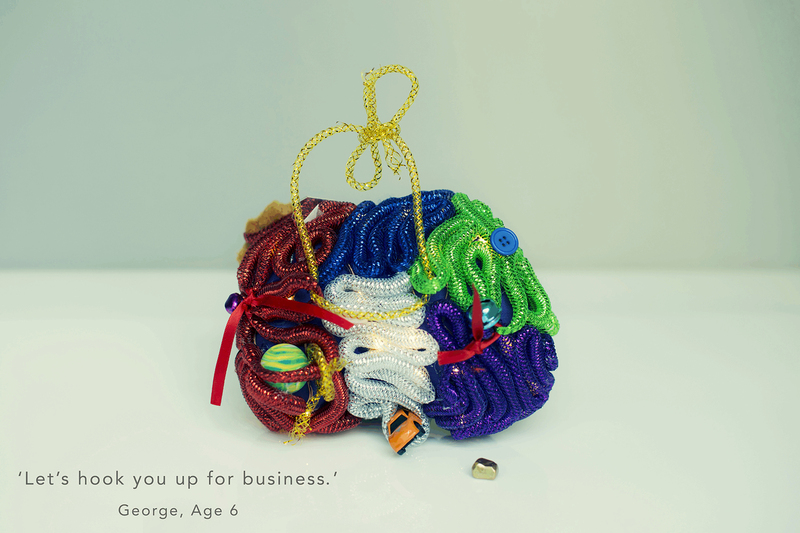 Puppets are an important part of Joseph’s performance and animation work alike. 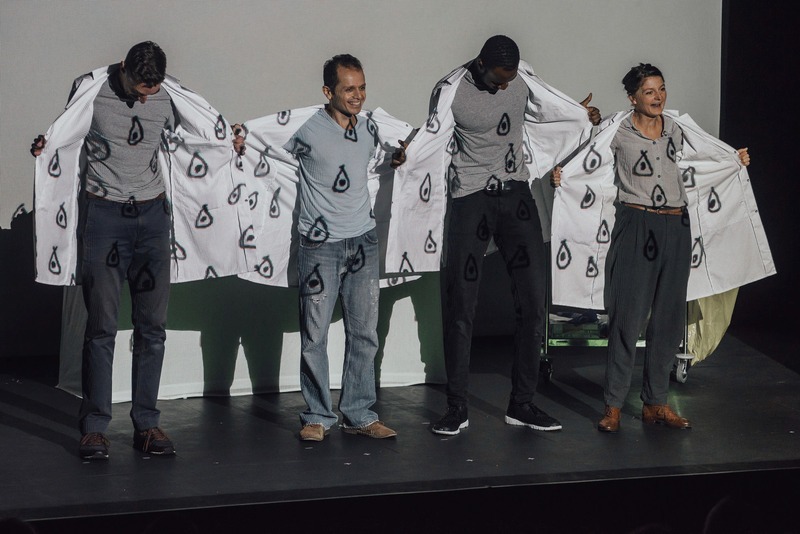 2015 saw Joseph become a BBC Performing Arts Fellow collaborating with Theatre-Rites. Drawing and writing also play a large part in his practice; his illustrations have been exhibited in galleries in the UK and he has written for various magazines and blogs. 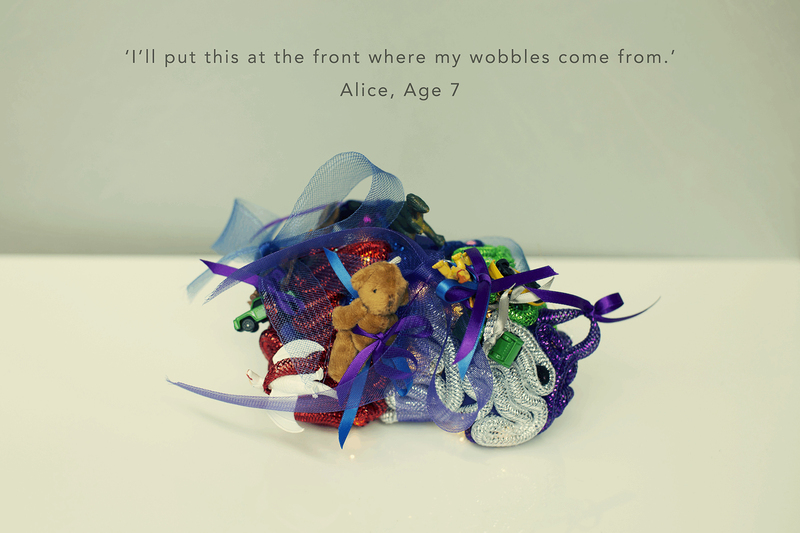 Paul graduated with a 1st class honours in Illustration, specialising in model making and puppets. 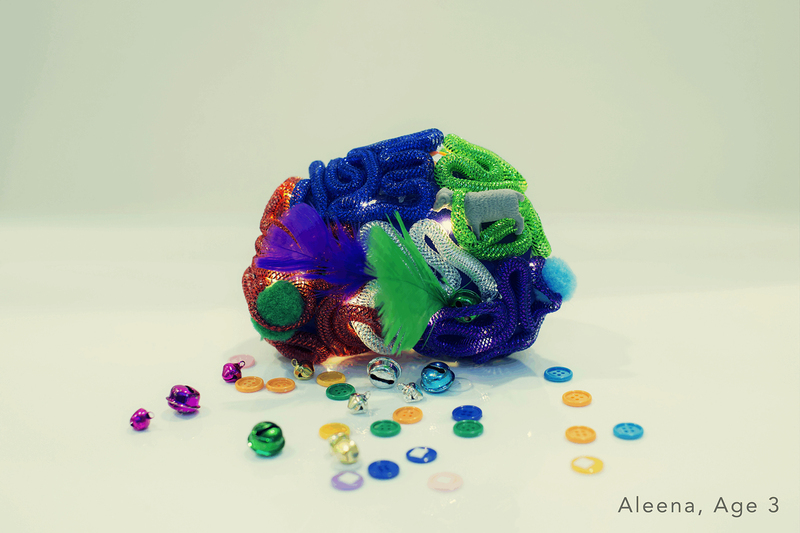 As well as running his own company, Stitches and Glue, Paul works as a freelance puppet/prop/costume designer and maker for Theatre and Film. Theatre Credits: His Dark Materials, Faeries , El Gato Con Botas (Puss in Boots), The Crane maiden. War Horse, Puppet maker- Shakespeares Globe’s, ‘Gabriel’. 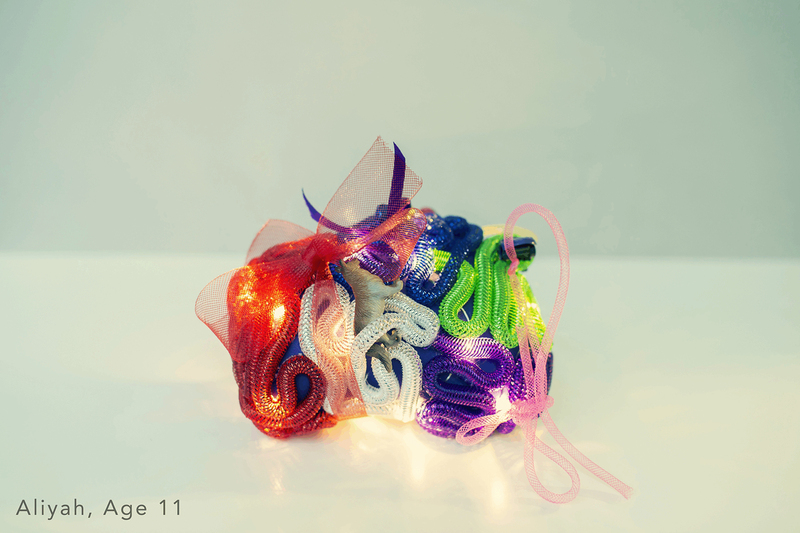 Head Sculptor/Specialist puppet maker ‘Light Princess’. Head Sculptor and puppet specialist for ‘Elephantom’. Sculptor and mould maker for Significant object- James II. Childrens TV: Fabricator on ‘Into the Night Garden’ stage show, Fabricator and Art finisher on the new ‘Teletubbies’. Film Credits: X-men; First Class, Tim Burton’s, Dark Shadows, Thor 2, The Harry Hill Movie, Zoolander 2, Miss Peregrine’s Home for Peculiar Children and Beauty and the Beast. 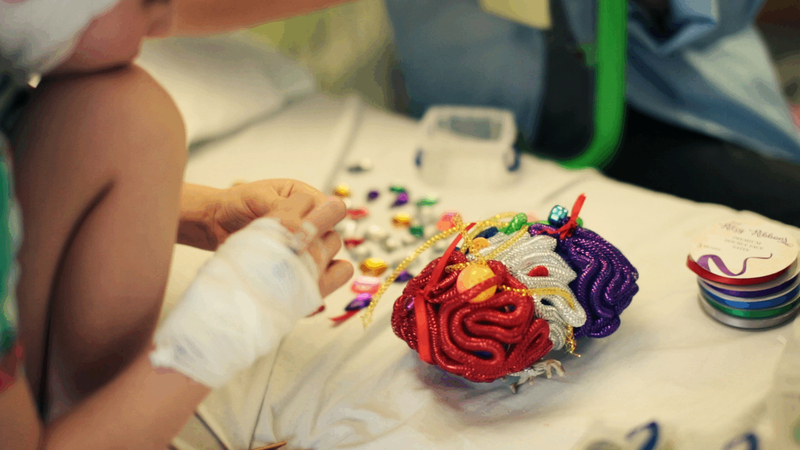 In 2017 GOSH Arts invited us to spend a Residency on the Koala (neurological) ward of Great Ormond Street Hospital and Children's Charity developing our Animating The Brain project. 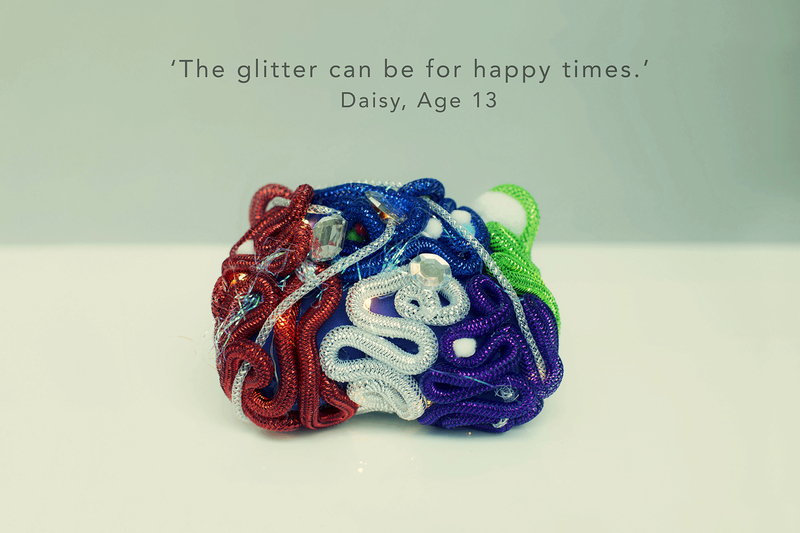 This wonderful film created by Iness Rychlik celebrates that Residency, the amazing work of the NHS, the strength of families facing adversity with creativity and the work of neuroscientists. What better Christmas share could there be? 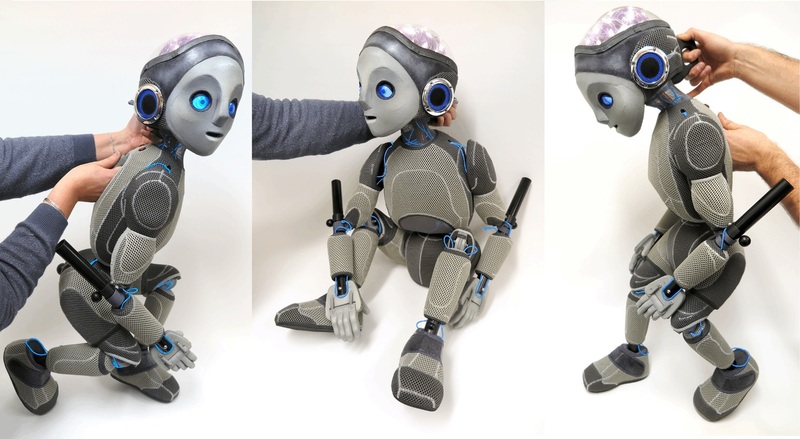 Our amazing puppet is ready to meet more children, to encourage debate, discussion and play! 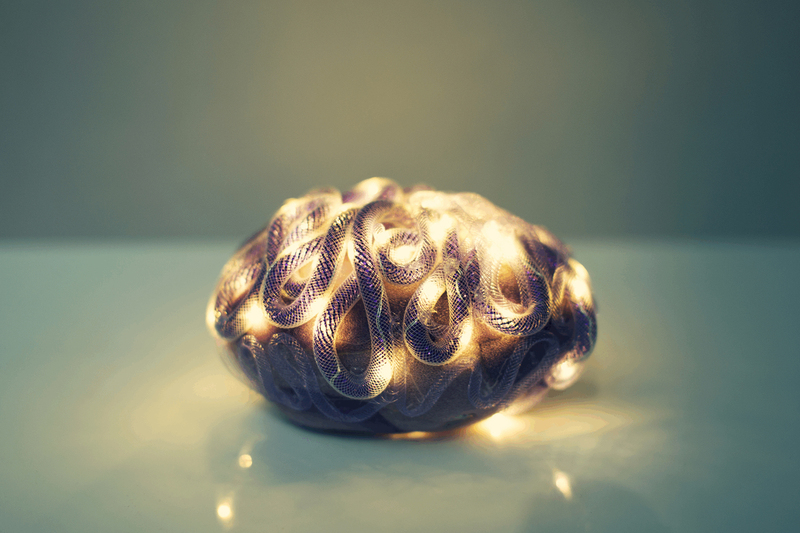 Head to our Animating the Brain page to find out more or get in touch via email. 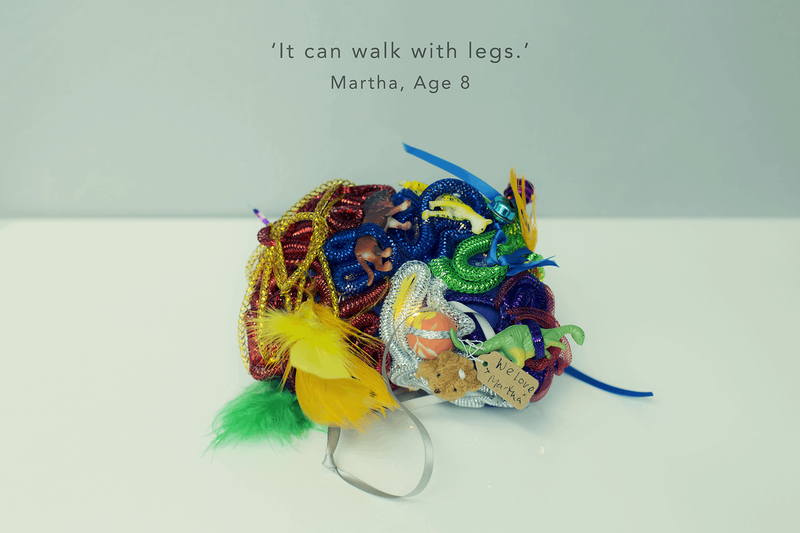 With huge thanks to Charlotte Dubery, Mohsen Nouri, Sue Buckmaster, Chris Bartholomew-Fox, Stitches and Glue and everyone at GOSH Arts. 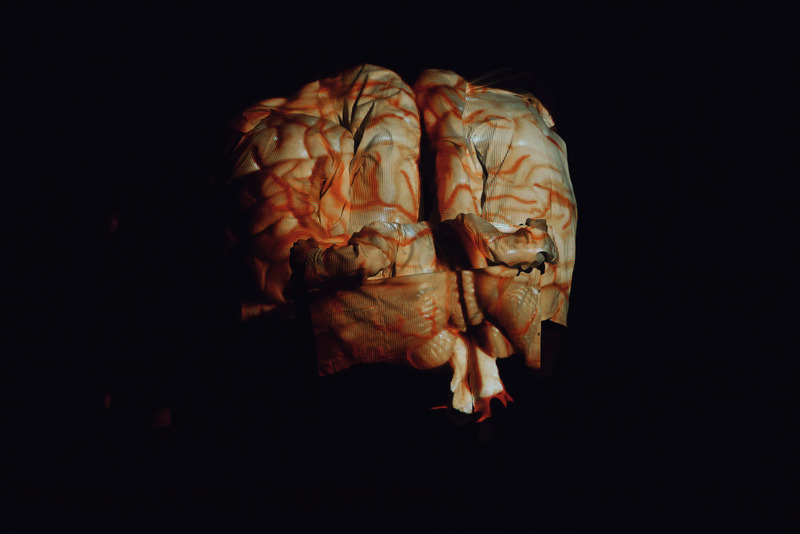 We are excited to announce that we will participating in Polka Theatre's Brain Waves Festival with a work-in-progress performance of Animating the Brain. 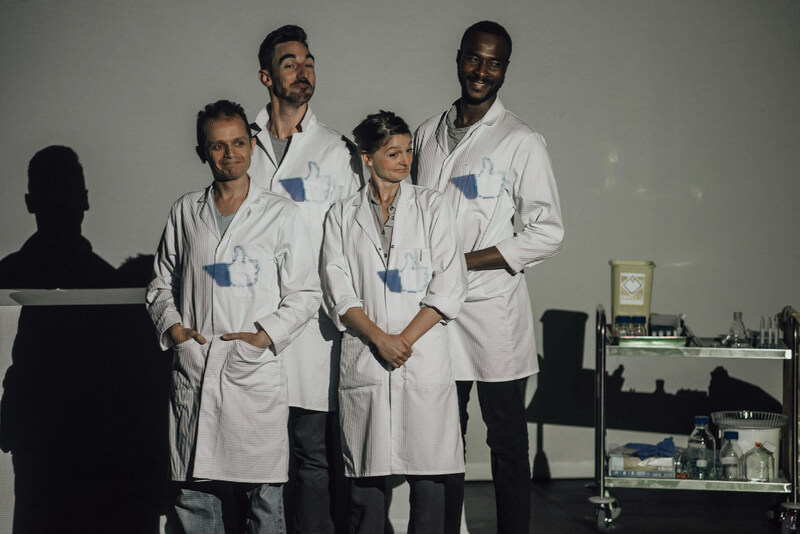 The performances will mark the end of a 10 month R&D project funded by the Wellcome Trust. 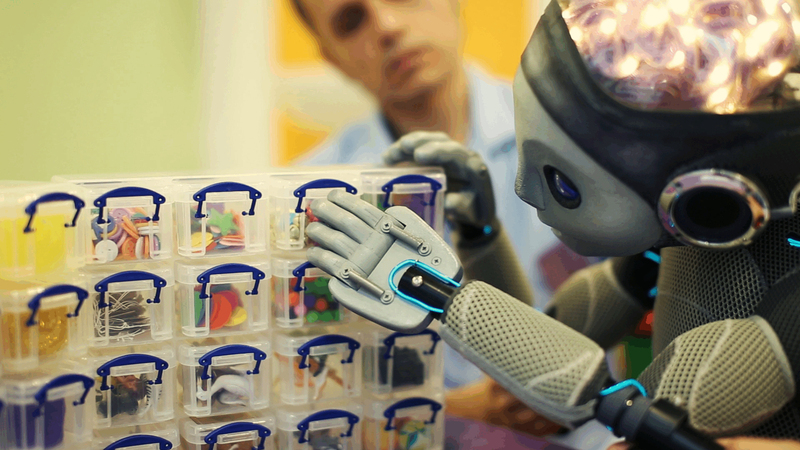 Join our puppeteers as they become scientists for the day; watch as they set out to develop a brain from scratch, and see what happens when they receive a rather unexpected, and top-secret package from the Department of Artificial Body Constructs. 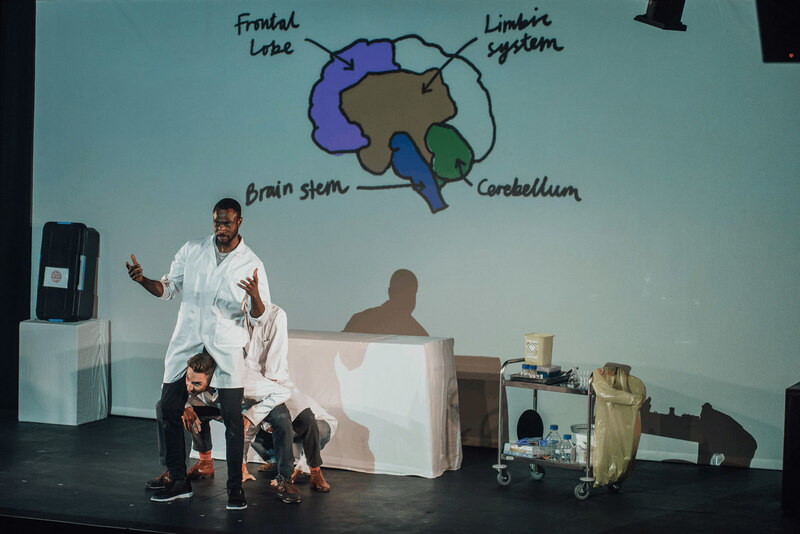 There will also be a post-show Q&A with our performers, director and real life neuroscientists. Shows are at 3pm and 7pm and all tickets are free. You can find out more info and get your tickets here. 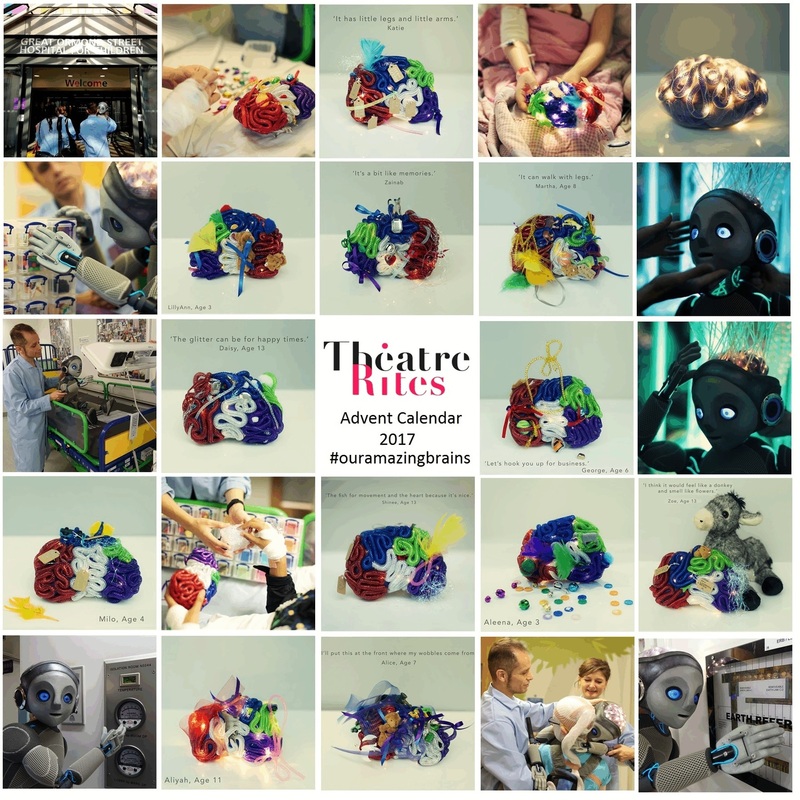 We have come to the end of a fantastic year of Wellcome Trust funded research and development. 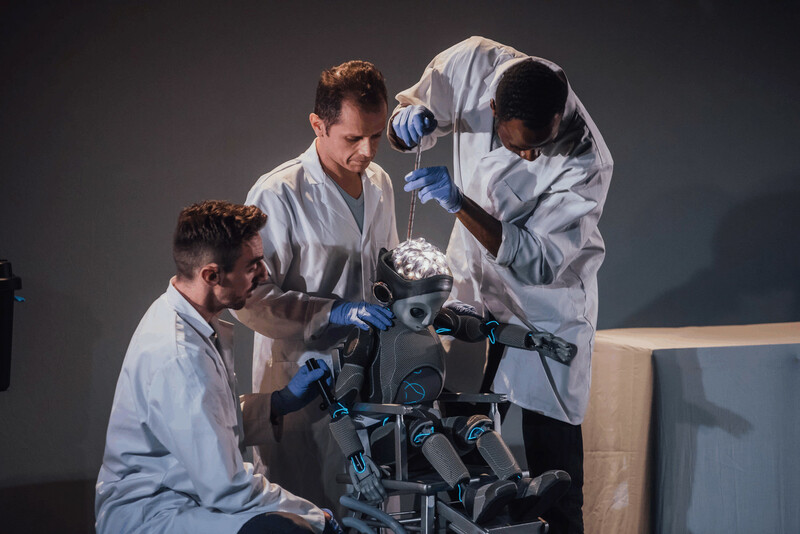 The funding enabled us to explore the parallels between the methods of brain investigation and manipulation employed by neuroscientists, with the methods puppeteers use to manipulate both a puppet and the spectators' imagination - giving the illusion of a living brain in a puppet. 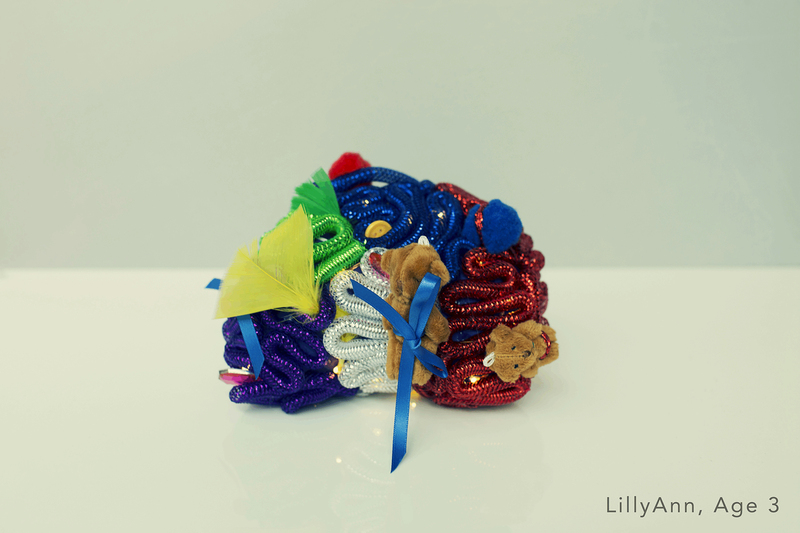 On Friday we presented our findings to a mixture of scientists and artists. 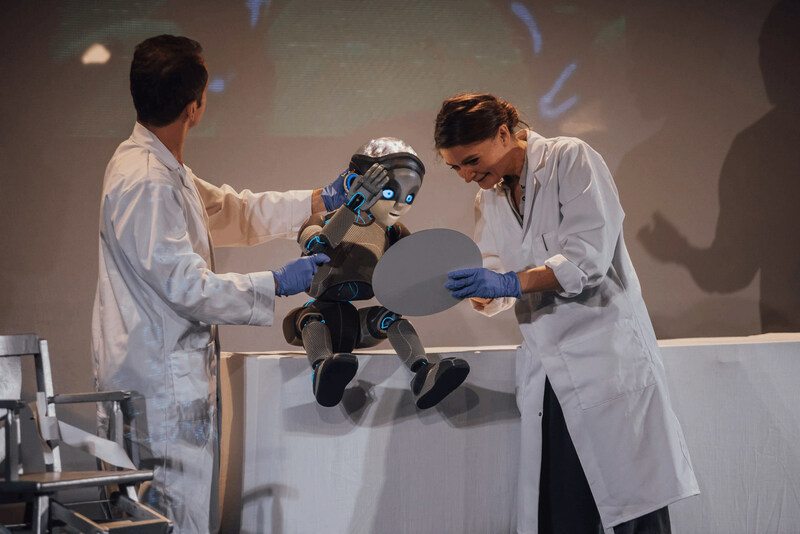 It was a brilliant afternoon and we were particularly excited to reveal Lab Boy, a fantastic puppet created by Paul Vincett and his team at Stitches and Glue.